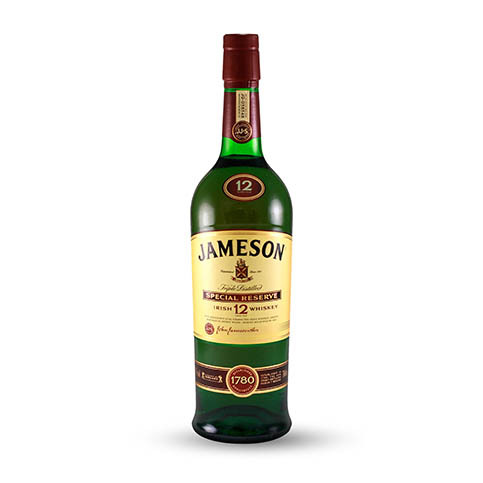 Jameson Gold Reserve is a blend of three pot still style whiskeys of advanced years, one of which is uniquely matured in virgin oak barrels. 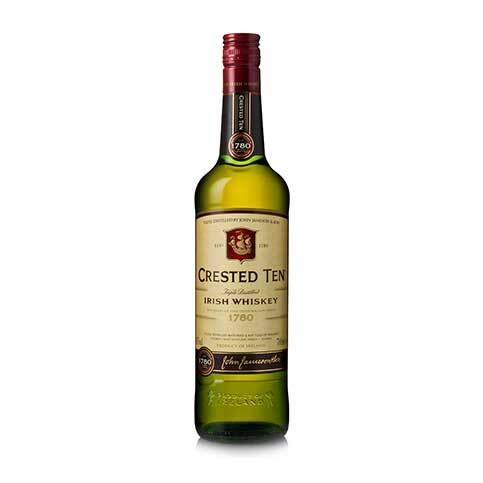 This inspired choice of wood accounts for its ‘honey toasted sweetness’ and marvellously rich complexity which places it among the worlds top 5 blends according to whiskey critics. 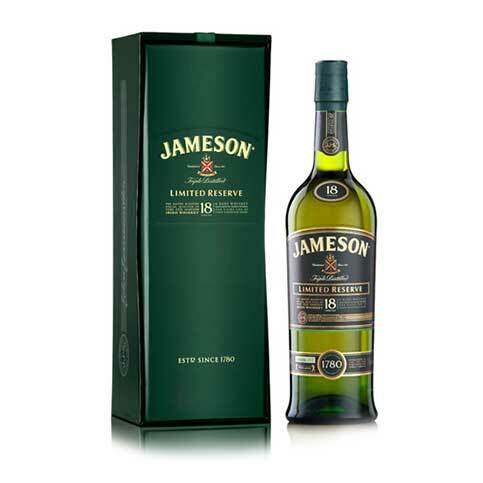 A showcase whiskey to be enjoyed by those with an occasion to celebrate or a moment to savour. 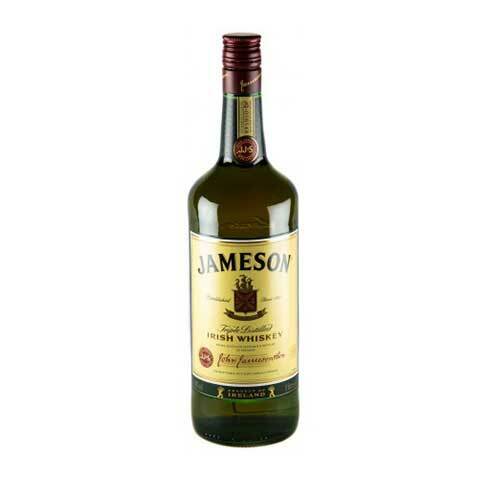 Nose: Fragrant wood, rich pot still with a touch of sherry sweetness. 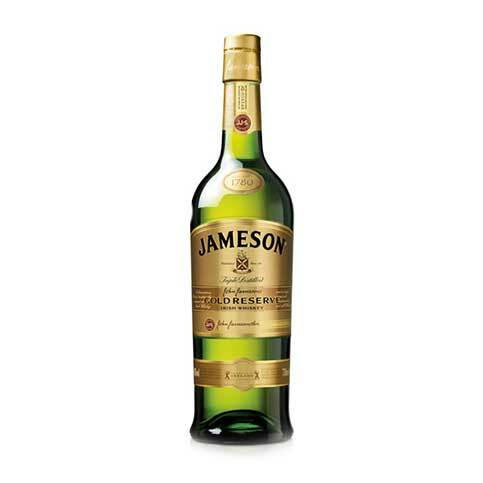 Taste: All the creaminess and honey sweetness come together to create a taste sensation of spicy character, a snooth complex whiskey experience. 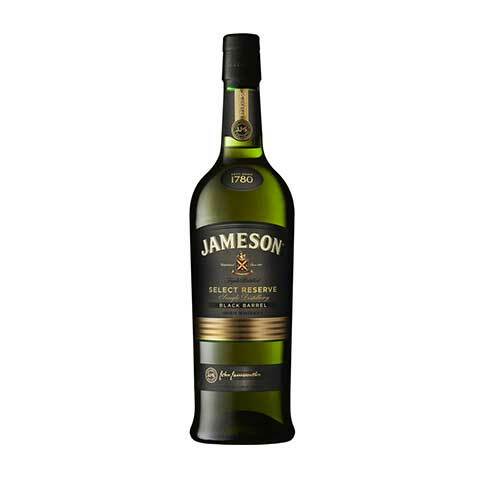 Finish: A very long finish with a pleasantly peppery finale.